You are doing an amazing job yourself! hope you are doing well…i would like to know that in Thattumettu Adavu,how many times step should be repeated on each side?or it is performed only on right side? 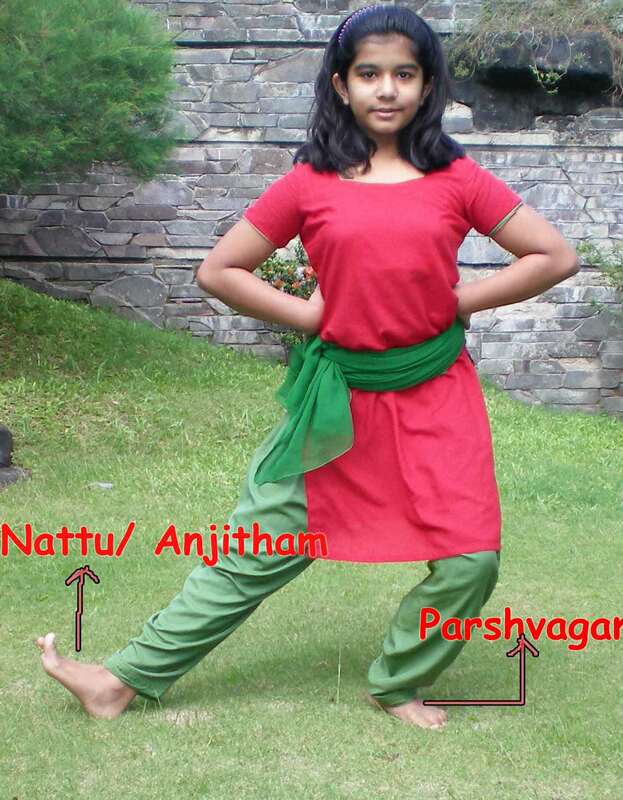 I want to know that if I don’t know my style of bharatnatyam How would I know my style?pandanallur,vajavur, or kalakshetra or Tanjore?12 years before, I have been told that my style is the combination of Tabjore and pandanallur. Can you please guide me in this? 1. Ask your Guru, or his other disciples and try to find the genealogy, gurus guru and their style etc. 2. Try watching represenatatives of the styles and see where yours fits in. For eg. See if you can find similarities in adavus, item selection and format, invocation etc. Since you have been told it is a mix of Tanjore and Pandanallur, you could look around for videos /performances of particular styles and decide. Prof Sudharani Raghupathy is a well known proponent of the Tanjore style, and Ms. Alarmel Valli comes from the Pandanallur tradition. kalakshetra was in fact born out of Pandanallur style, but is distinct for it geometric precision. There are a host of Kalakshetra Gurus and students that you could watch. Smt. Chitra Visweswaran and Sreekala Bharath are representatives of the Vazhuvoor tradition. The alarippu and adavus are usually a good guide. Identifying a style comes with watching performances in various styles and imbibing the minute differences in posture, execution and presentation of the dance form. I am not sure there is a restriction with regards to the no. of times the tahttumettu is repeated. As for performing it on left and right, it depends on the tradition one comes from. It can be done on both sides, but some classes confine teaching only on the right side, though the left may also be used while performing/ using it in nritta items. But when thattumetu is done for lyrics as in varnams, keertanams and padams, it is usual to use only the right for practical convenience.